During the December holidays my team and I will be running my popular Mrs Claus’ Kitchen culinary event for kids at at Bedford Centre in Bedfordview for the 4th consecutive year! My team and I will once again entertain kids while Moms, nanny’s or grandparents can go for a cup of coffee or do some shopping. 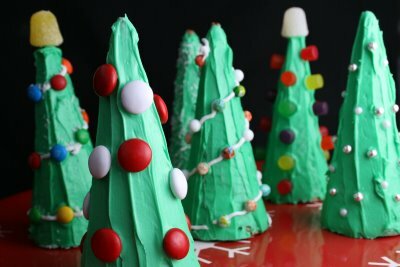 The kids will make a different Christmas-themed treat on each of the 10 days – from reindeer, to snowmen to Christmas trees! Be sure to pop by – the kids love it! Click on each of the links to see photo’s of Mrs Claus’ Kitchen 2013 and Mrs Claus’ Kitchen 2014 and Mrs Claus’ Kitchen 2015. Booking enquiries can be made on 083 408 8802 via sms only from 6 December 2016. When booking, please provide your own name, the date you would like to book for, the time slot and the amount of kids you would like to book for.